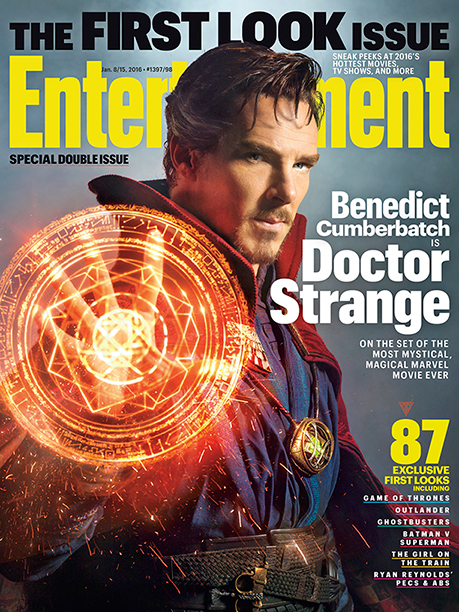 And just as we thought everybody is on holiday now, Marvel in partnership with Entertainment weekly just dropped a bomb before 2016. So here it is. 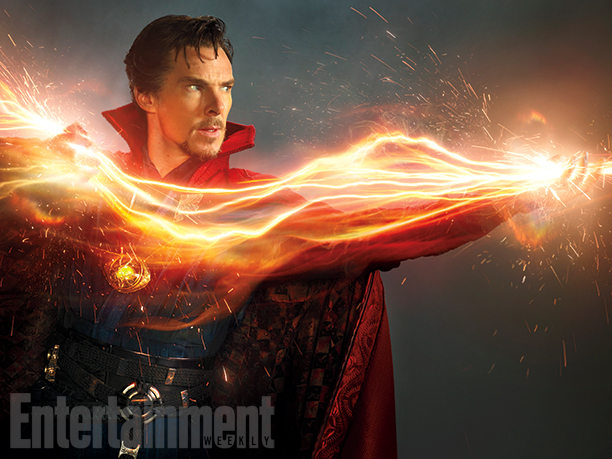 A set of first look photos of Sherlock star Benedict Cumberbatch as the newest addition to the Marvel Cinematic Universe, Doctor Strange. And this artwork is now immortalized. Oh glorious!!! That look is perfection!!! Thanks again to Entertainment Weekly for this stunning reveal. 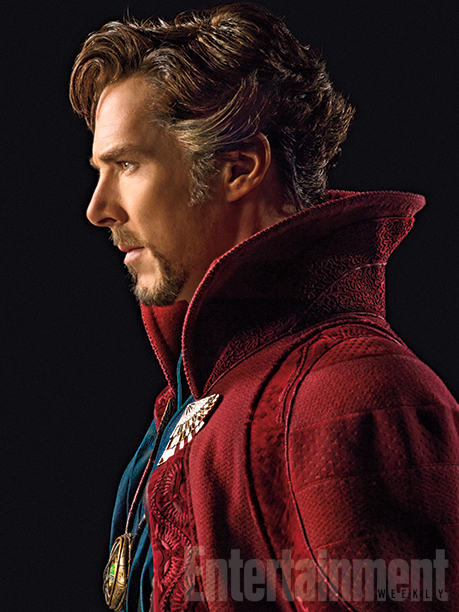 Opening in 2016, Doctor Strange is from Marvel Studios to be distributed by Walt Disney.